Another cooperation has been declared with IOTA – the Berlin based cryptocurrency start-up at the Connected World conference with Volkswagen. The main reason running the movement is that the future of smart cars [connected] could be decentralized technology. 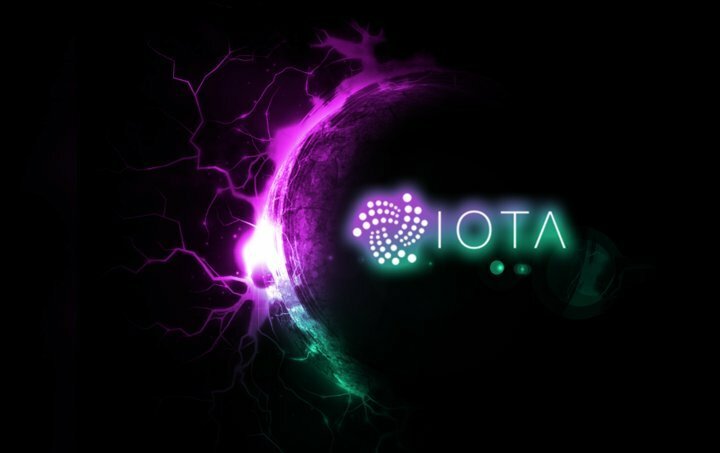 After the German-based Bosch, a multinational engineering and electronics company, reported that it is intending to adopt the IOTA for its autonomous cars project and its investment in the crypto-firm back in mid-December, Volkswagen has made its move to be part of the tech-world changing wave. All started with the CDO of Volkswagen stepping in in Jan as he was chosen to be part of the supervisory board of IOTA-Foundation. Johann Jungwirth, has been Head of Digitalization Strategy of Volkswagen AG since November 1, 2015. Jungwirth was named Director, Mac Systems Engineering at Apple in Cupertino, CA (USA), in 2014. He was responsible for innovation in design and engineering in product development as well as hiring, growing and leading a multicultural research & development team and supporting the Special Projects Group. Being part of the supervisory board concludes with Jungwirth taking action when it comes to the foundation’s annual roadmap and add his comment to the future of the cooperation between Volkswagen and IOTA. During the Bosch Connected World Conference, the CDO described at what level the potential of free technology actually stands. In contrast to conventional blockchain solutions, IOTA relies on a non-blocking tangle system, which is especially beneficial in the Internet of Things in combination with countless endpoints. The validation of transactions is done by the confirmation of other transfers. Thus, each transaction must first validate two more transactions in the IOTA network to be valid. The explained network above allows transactions to be completed free while they are confirmed at a very short-period of time. The technology also works offline and promises quantum security. The much talked about New Connected Car systems could find a lot of use in practice of the IOTA platform as it can keep safe the distribution of OTA software updates. In addition, a use for MaaS solutions (Mobility-as-a-Service) is conceivable, as Jungwirth explained above. Very worth mentioning – IOTA Foundation has teamed up together with Taipei city to deliver blockchain technology to its ID [identification] plans. Wei-bin Lee – Department of Information Technology commissioner, declared that on the project Digital Citizen Cards the city has created a team made of IOTA and Biilabs [local startup]. These developments could just be the beginning of a very promising technology that has been given birth by the cryptocurrency-ecosystem that is slowly but strongly cementing its place in practical use.